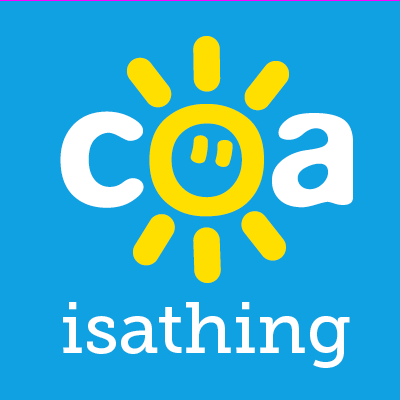 coaisathing – Being a COA is a thing! Thank you for taking the time to read this post, in doing so, you have become part of the change! Remember to check out coaisathing on Facebook.com/coaisathing and on Twitter - @coaisathing ... We are not alone!